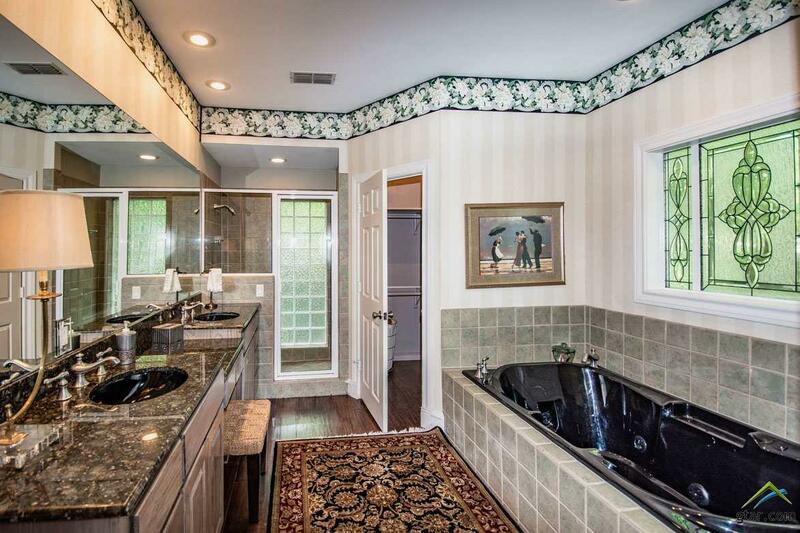 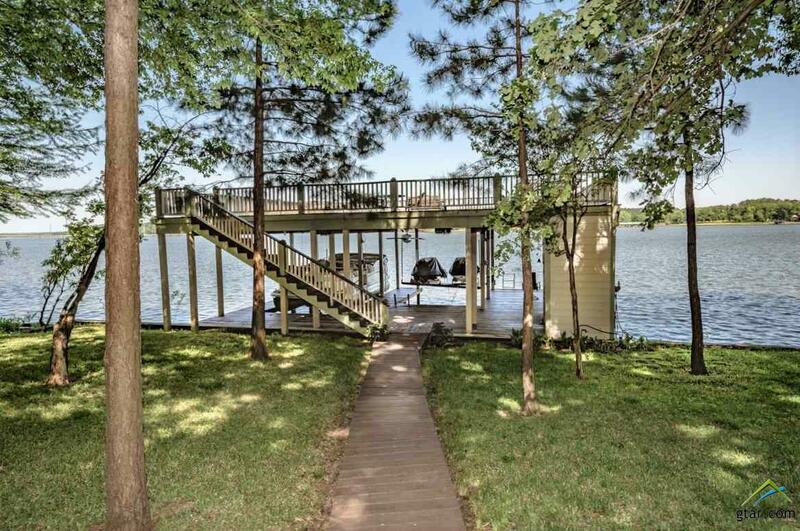 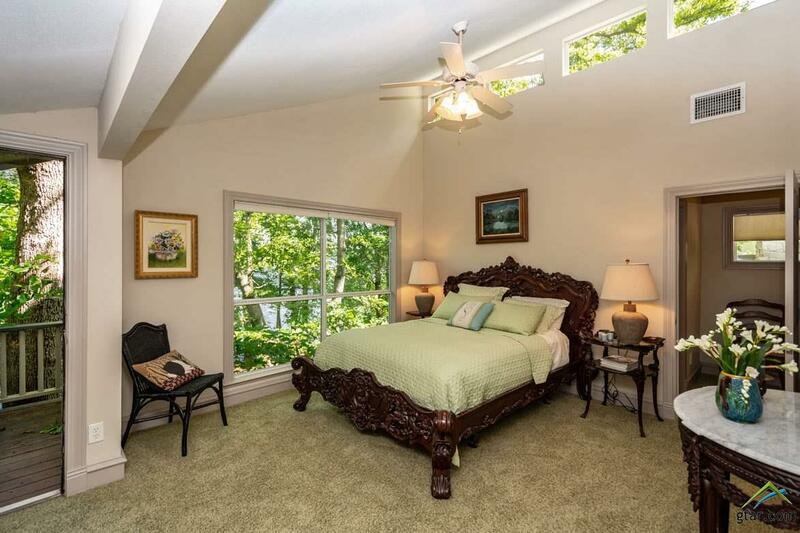 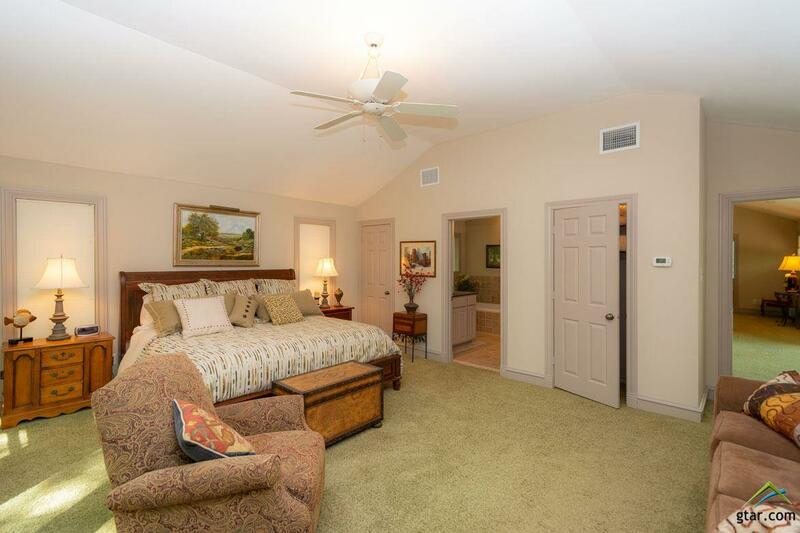 BEAUTIFUL LAKE CYPRESS SPRING WATERFRONT HOME - MAIN LAKE - 136 FT SHORELINE â€“ 4,200 SQ FT - Gated Community of Hickory Hills. 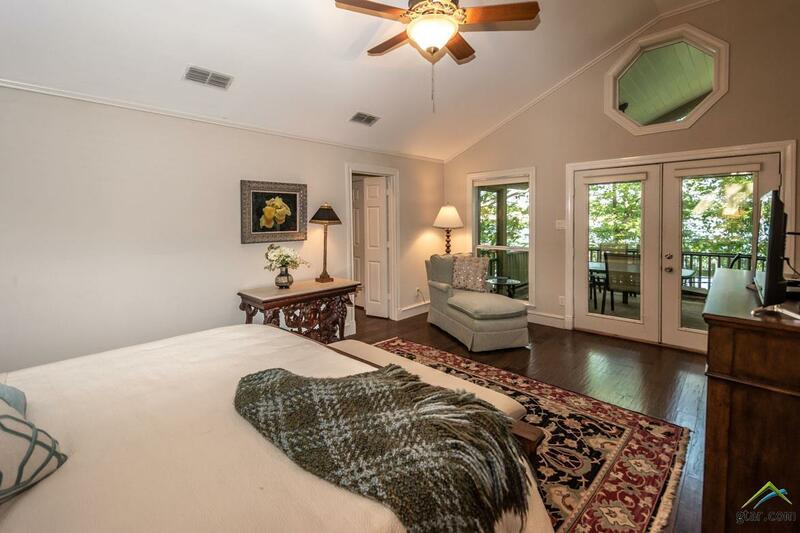 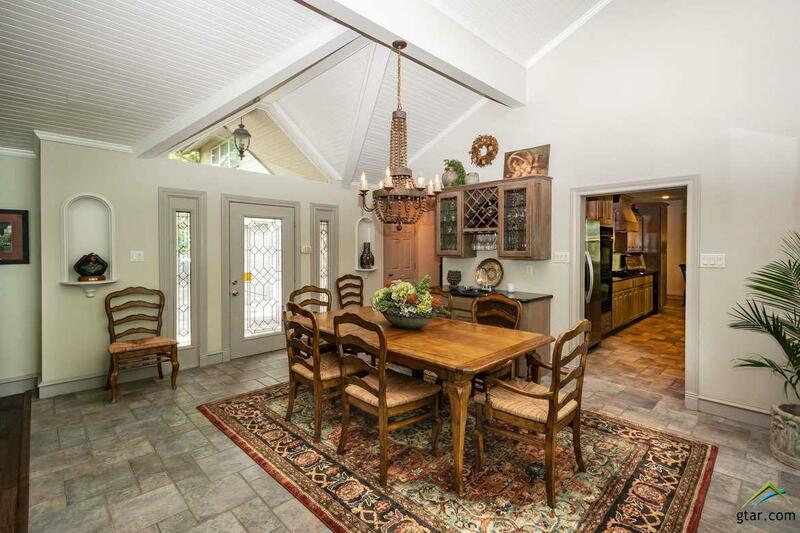 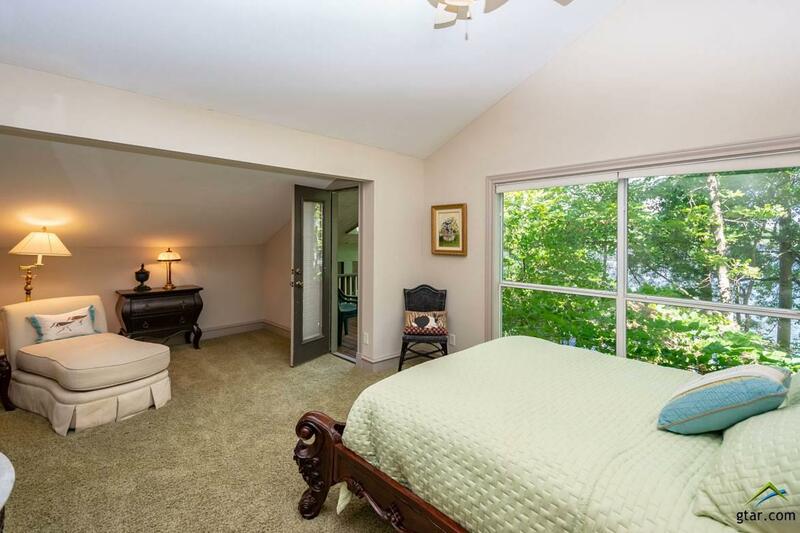 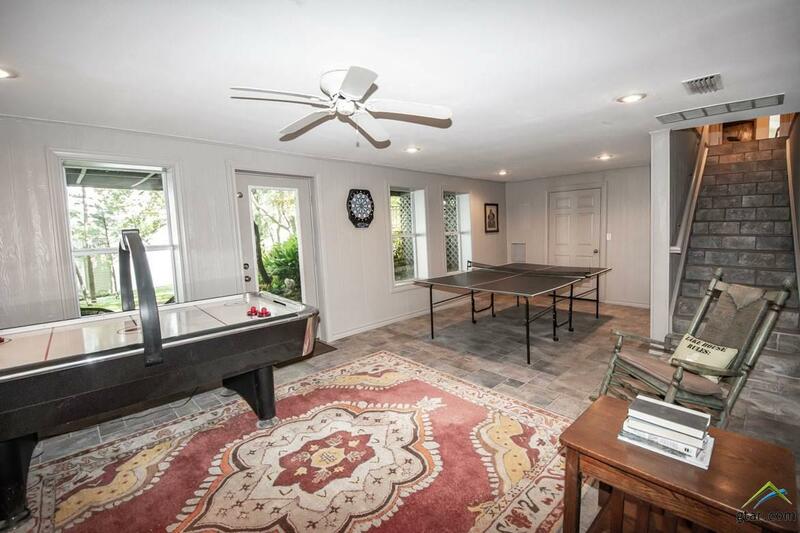 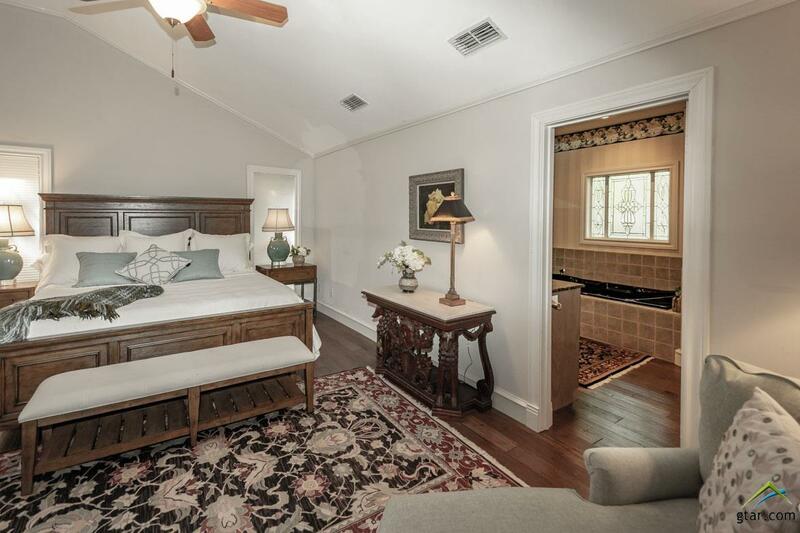 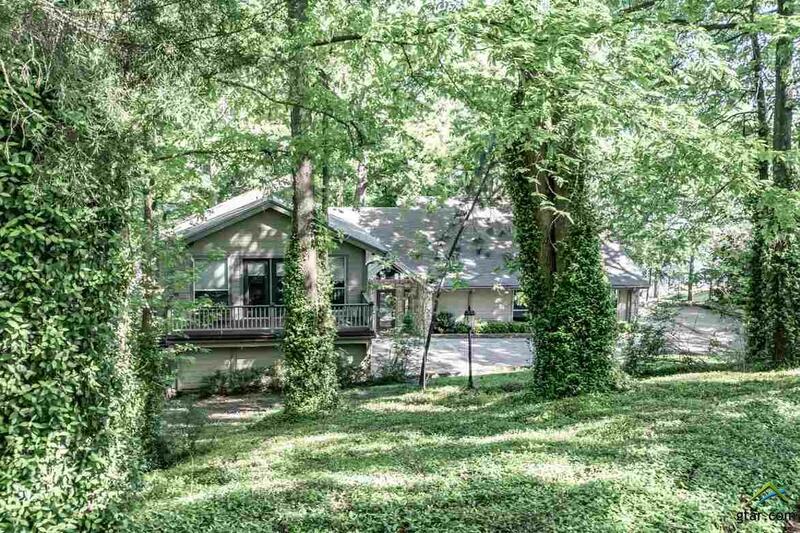 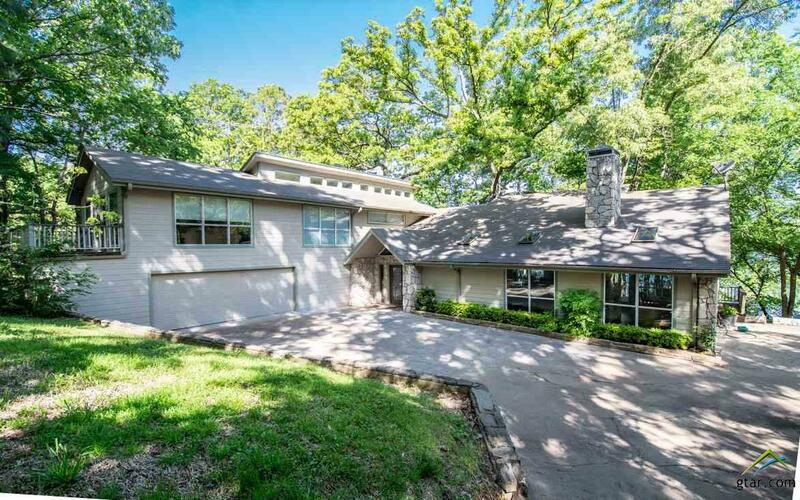 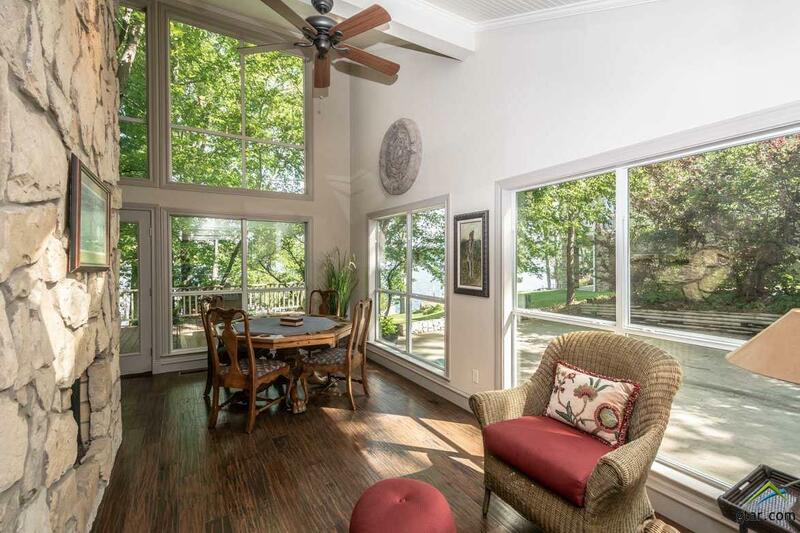 Upon entering this lovely updated & remodeled home you will be impressed with the Great Room which features a cathedral ship lap ceiling, hardwood floors, floor to ceiling 2 sided stone fireplace and walls of windows showcasing views of the lake and gardens. 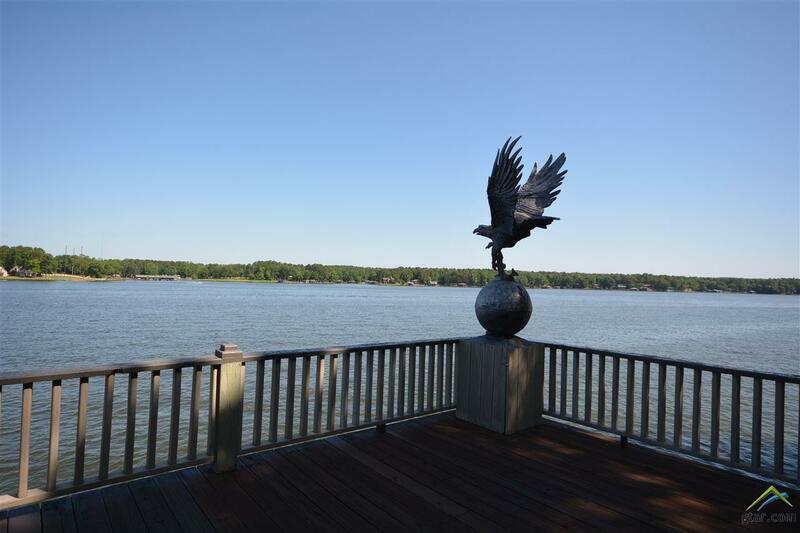 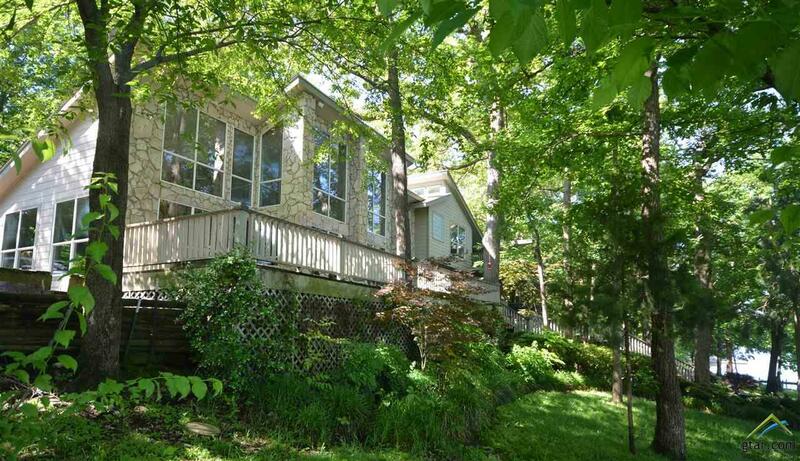 Some of the features that distinguish this home include 2 master suites, 2 living areas, 2 dining areas, screened-in-porch, expansive decks â€“ lakeside, an oversized boat house with party deck and lifts, and 2 car garage. 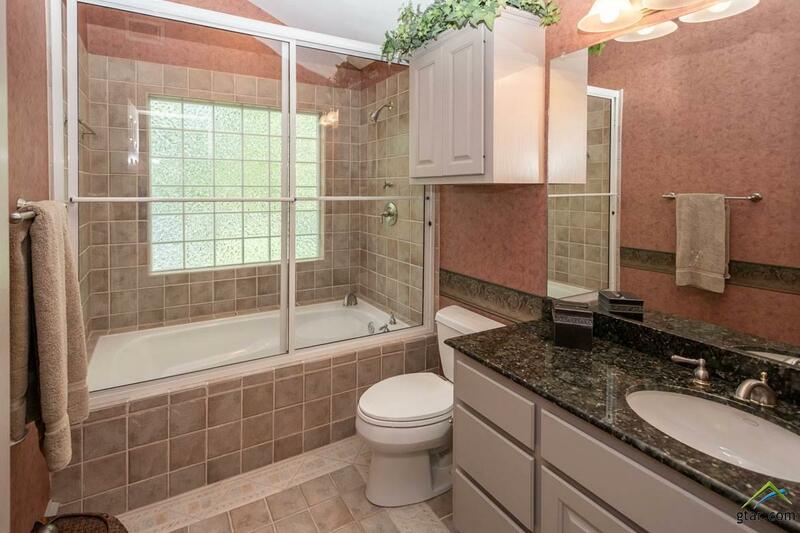 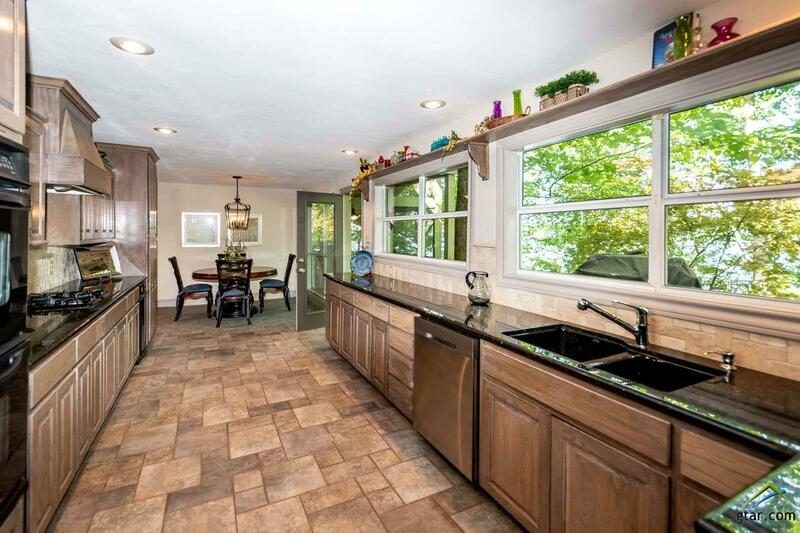 Many upgrades; hardwood & slate floors, granite counter tops, wet bar, gas range, double ovens, jetted soaking tub, double vanity, oversized laundry room with built ins and the list goes on. 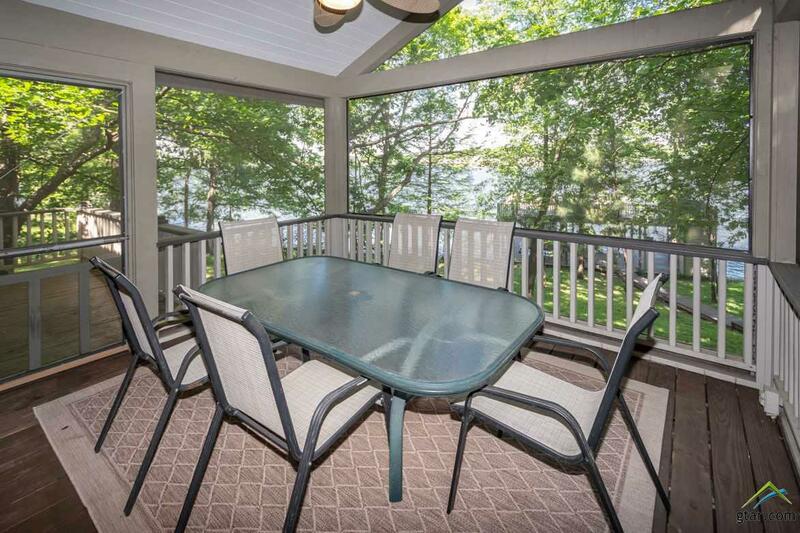 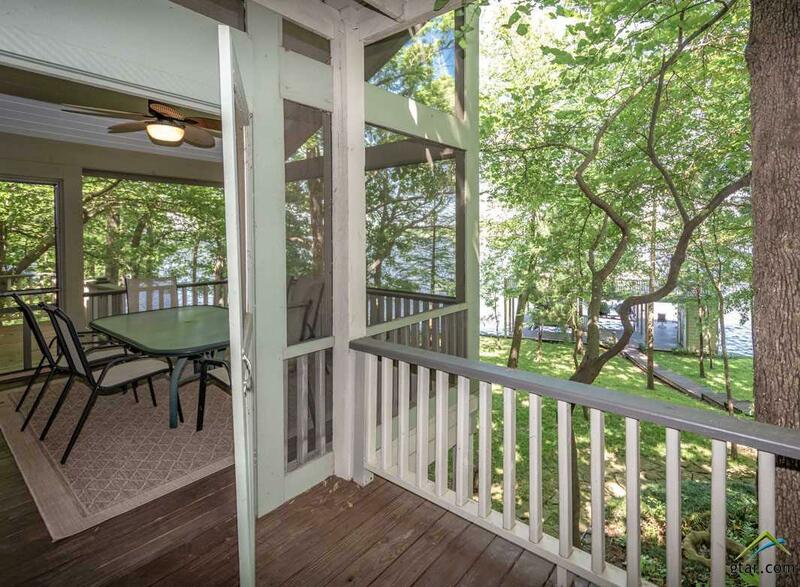 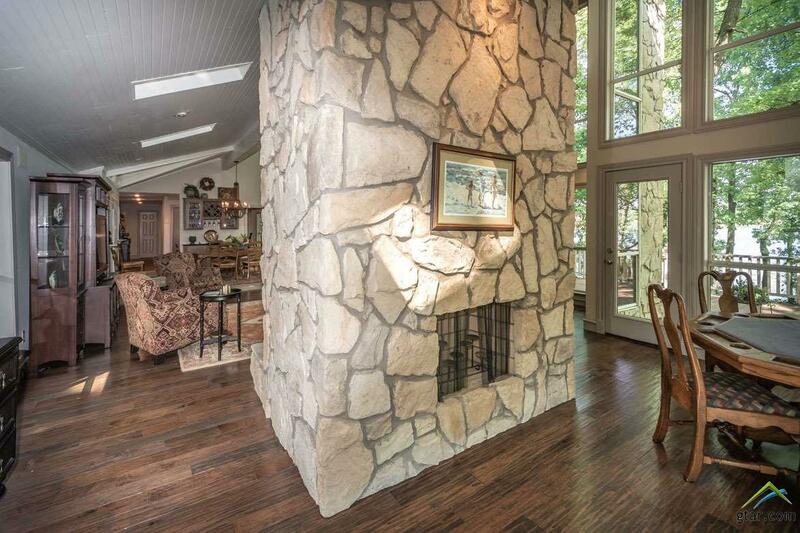 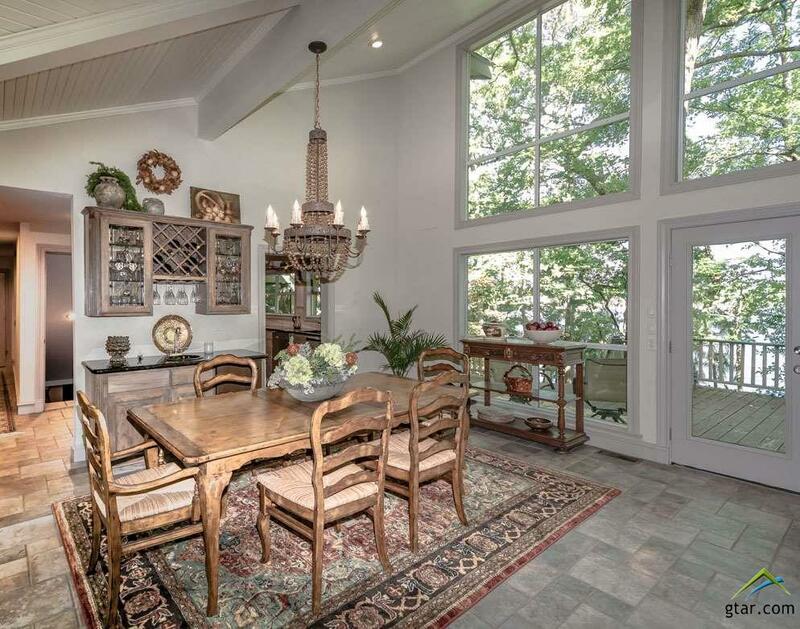 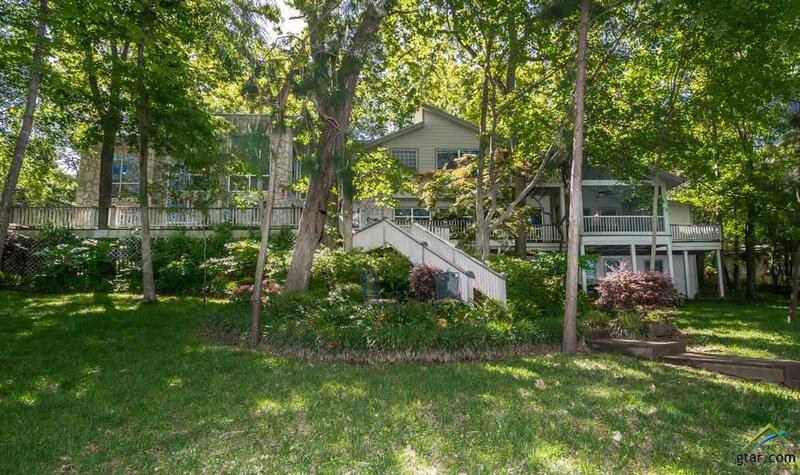 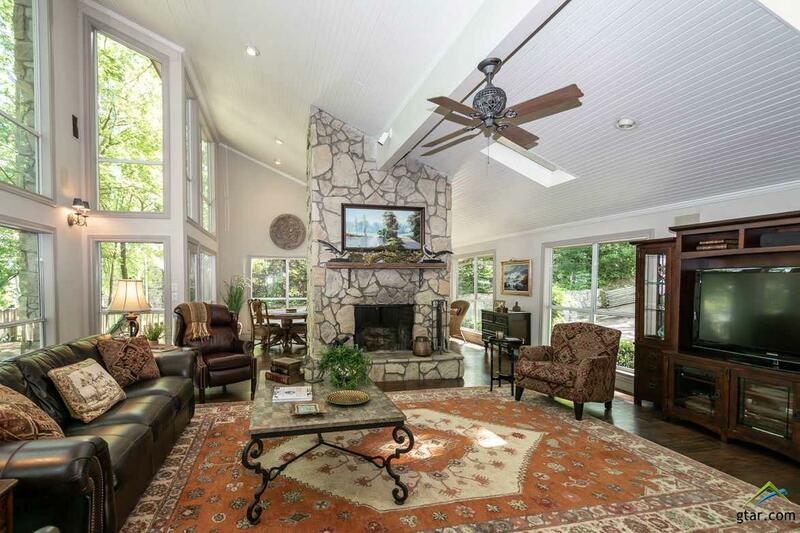 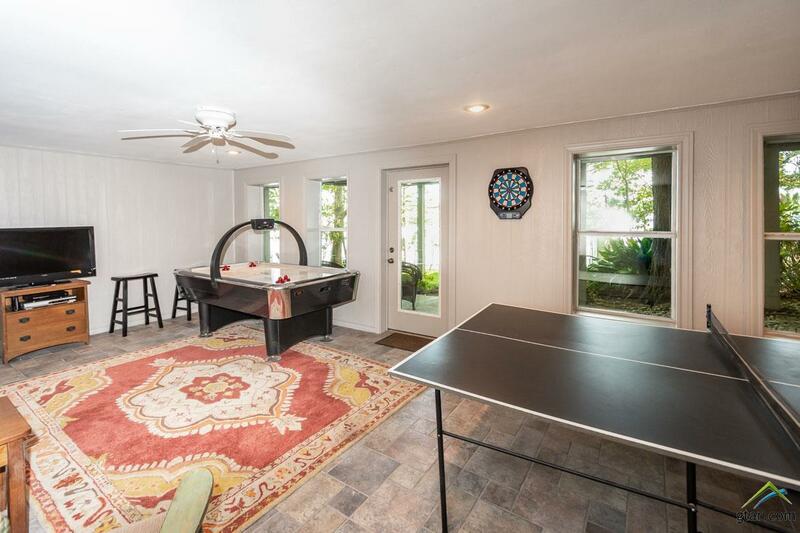 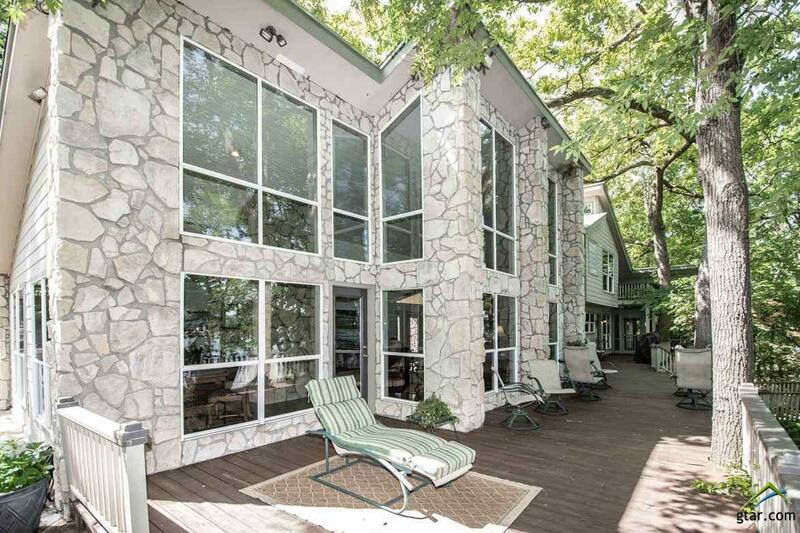 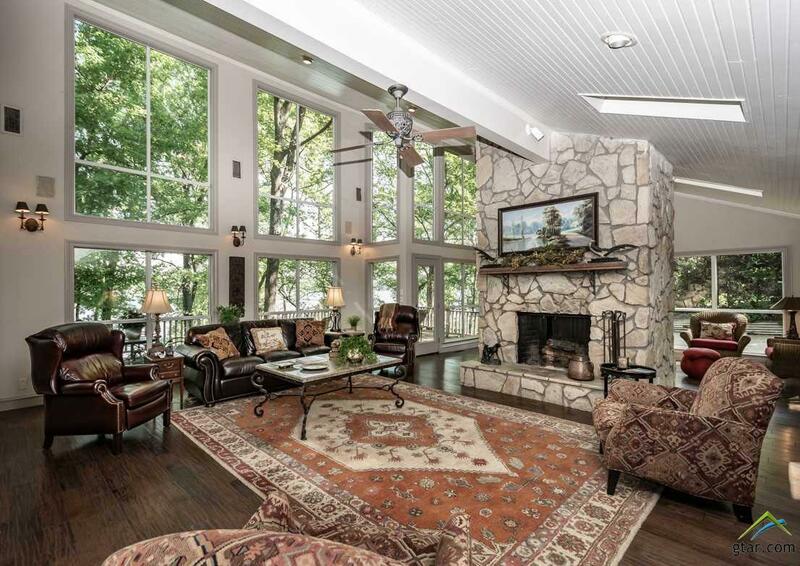 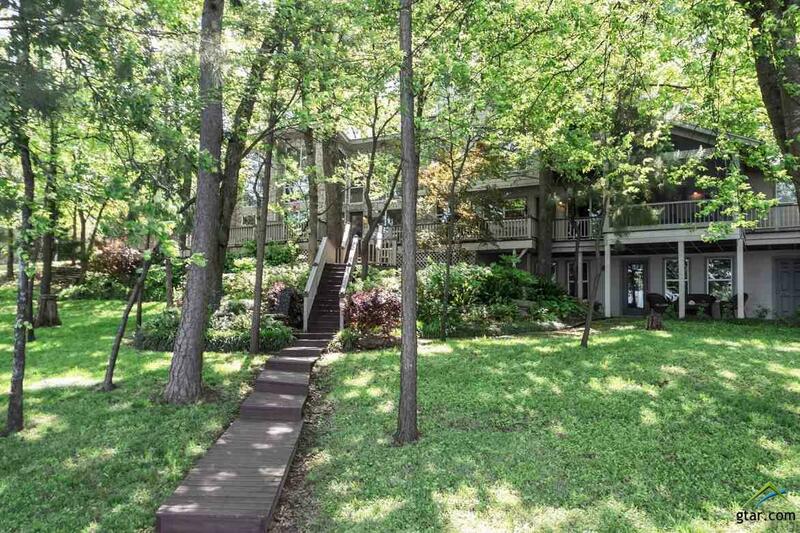 This is the perfect home for lakeside entertaining many guests and family. 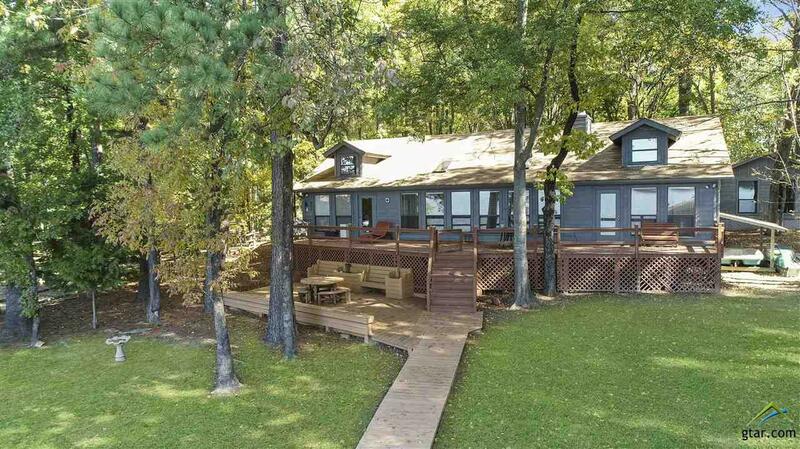 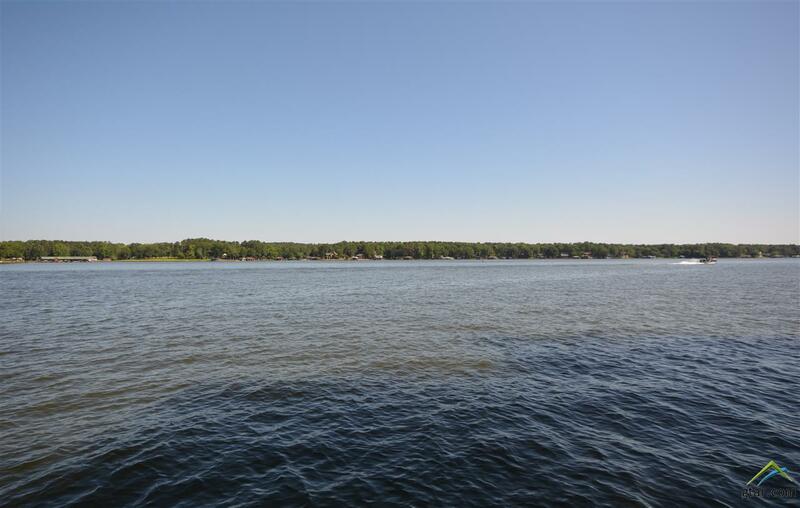 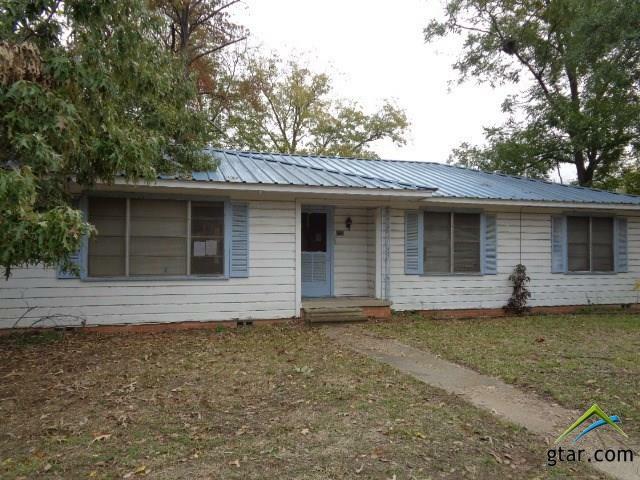 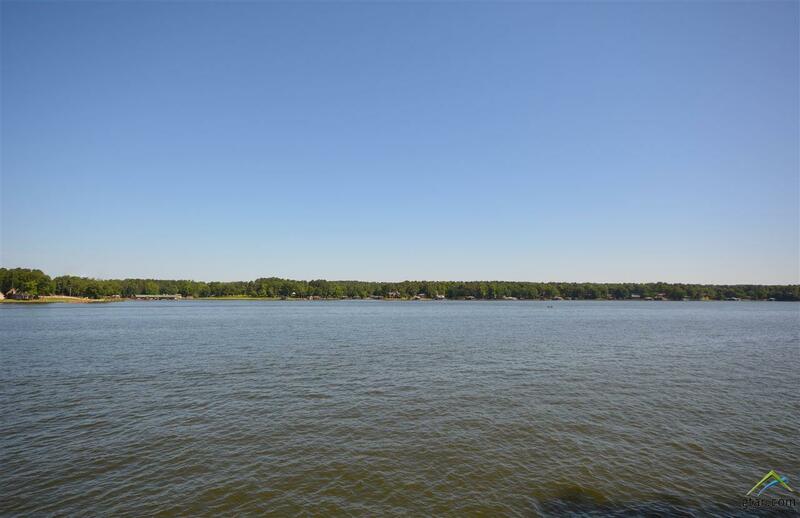 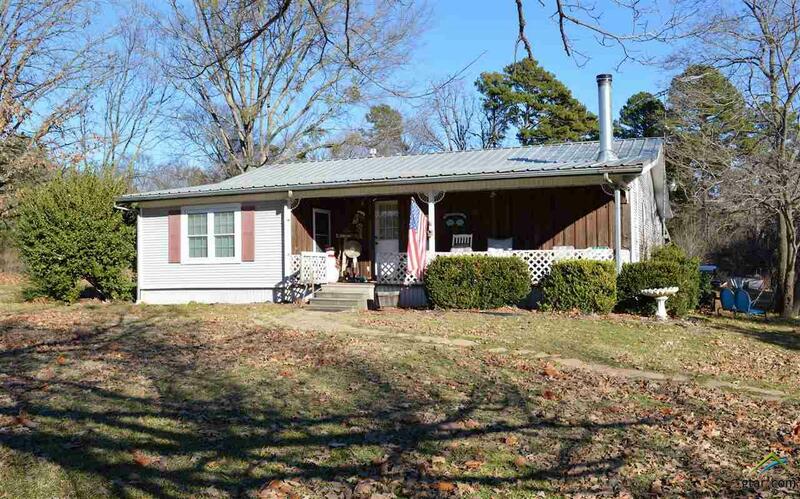 We invite you to make this your lake home retreat!